Ready to make a mobility change but need some help? 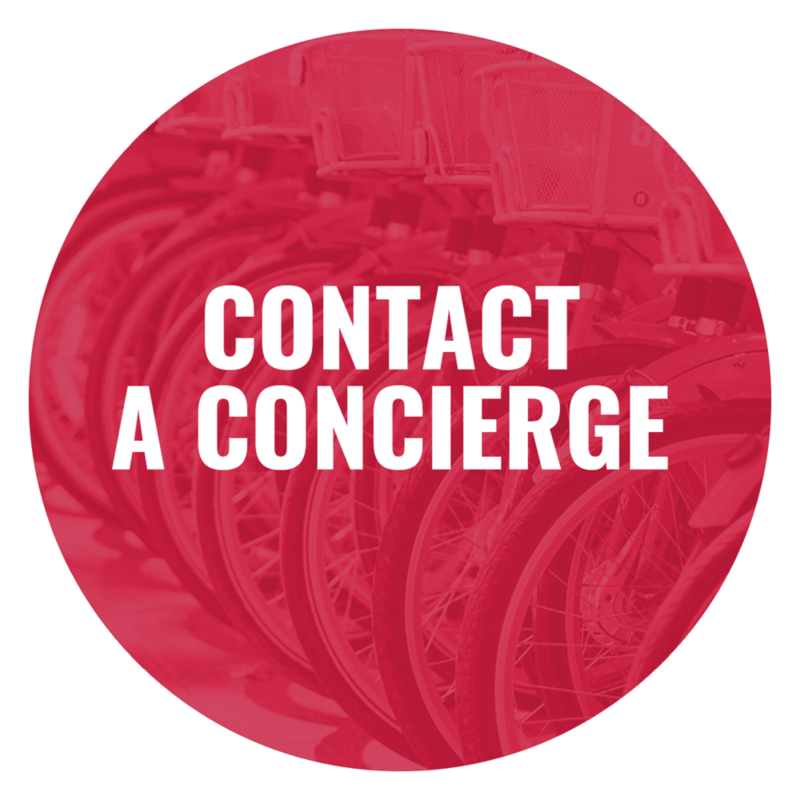 Your personal concierge can assist you on the path to success. We are here to help, click the circle to contact us and someone will get back to you as soon as possible.